Happy Needle and Thread Thursday, y'all! 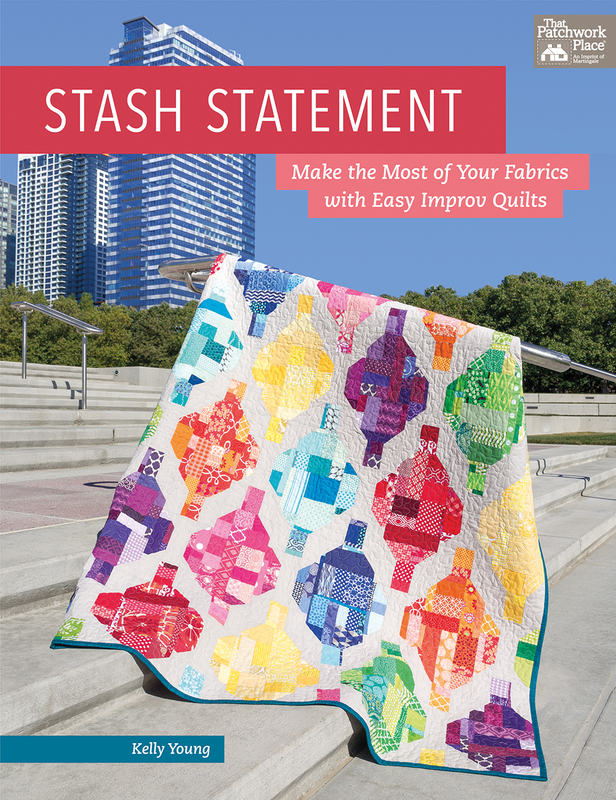 Today, I am delighted to share that you can now preorder my book, Stash Statement, through my Etsy shop and it will be shipped out to you as soon as it is officially released April 16th. 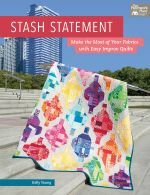 Whether your scraps are strictly modern, traditional, or a mix of both, Stash Statement is a book that will help you find a home for every cherished bit. Structured improvisation blends the fun of improv piecing, but gives you a pattern to follow, helping you create twelve unique quilts. If you're new to improv, don't worry! Stash Statement includes three easy, step-by-step methods for improv piecing. 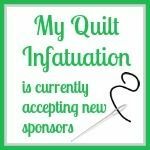 I promise- it's doable for anyone! 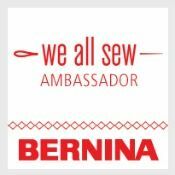 If you choose to purchase Stash Statement directly from me, there are a couple of fun perks! First, your copy of the book will be signed for you before it ships out. I am also offering an exclusive bonus digital pattern called Take Flight. This digital pattern will only be available with the book, and will not be sold as a separate pattern. I began planning this book almost two years ago, and it feels like I've had to keep it a secret forever. 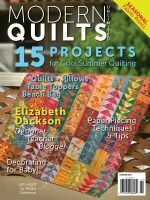 Even though the official release is still a couple of months away, I can't tell you how happy I am that I can finally share the quilts with you. 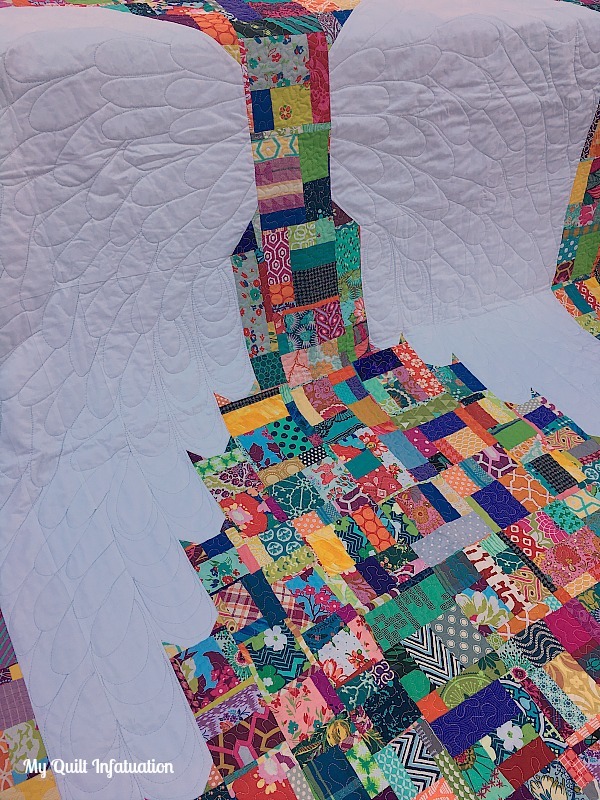 So, hop over to my Etsy shop HERE to see more quilts from the book and reserve your copy! Thanks again for supporting me, friends! It's time to party! Congratulations on your new book. It looks like a great one! Congratulations on your book, Kelly! 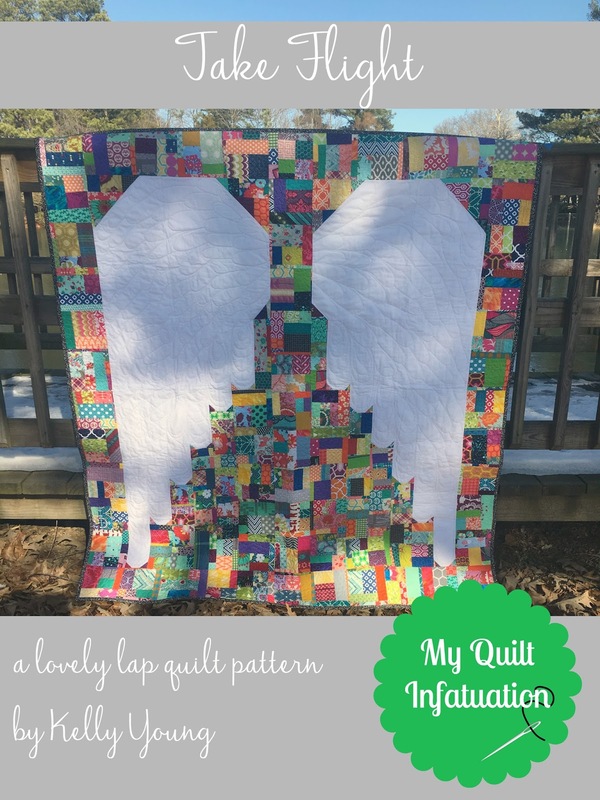 I love that Take Flight quilt with the giant angel wings. It reminds me of a guardian angel, or following your dreams... or the Victoria's Secret Angels, LOL! 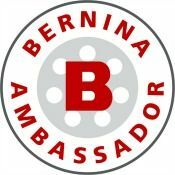 Wow - so difficult to keep everything quiet for all this time! Congratulations on seeing the finished product finalized - well done! Congrats on the book! The patterns look awesome! Congrats!!! I can only imagine how excited you must be. So excited for you, friend!! Congrats, Kelly! So happy for you! 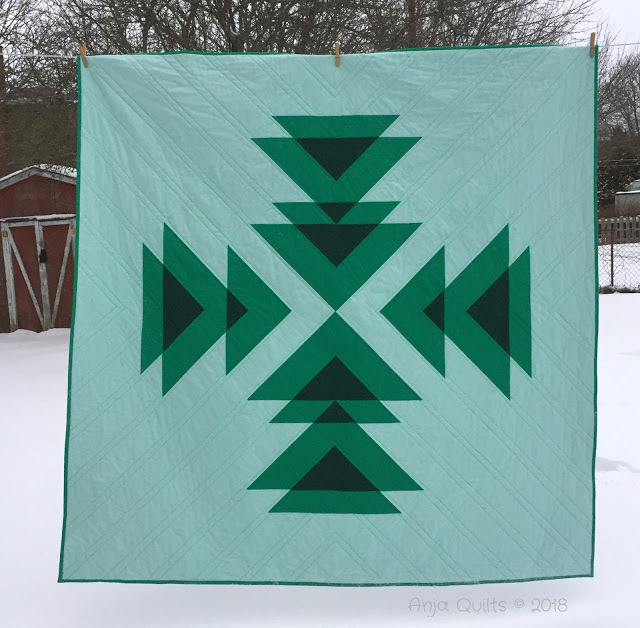 I love your Take Flight quilt. How unique and just beautiful! Hi Kelly. Congratulations! Those quilts look great. 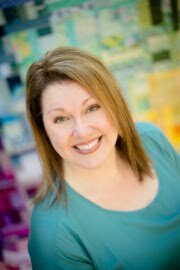 Congratulations on the new book Kelly! 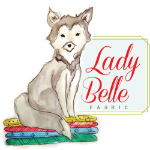 Beautiful and fun designs! 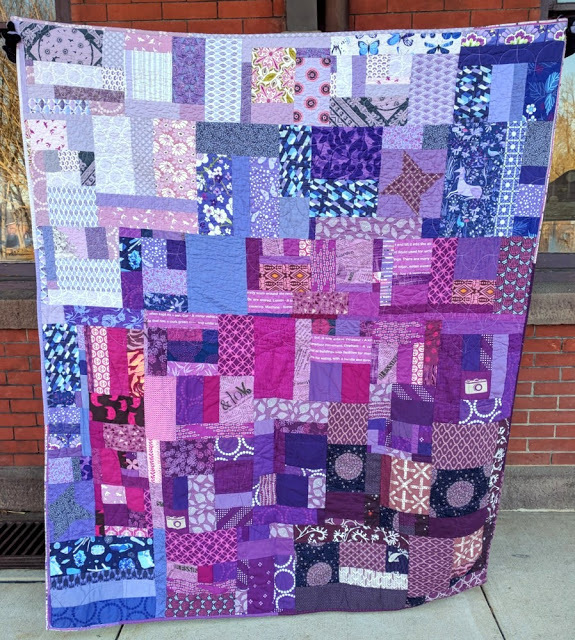 Thanks for the quilty love. 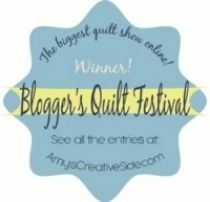 I'm in awe being showcased between two great quilts. 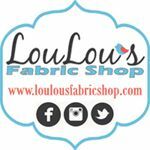 January Fabric Deals and Giveaways!